Meet the cast of Longwood's spring 2018 production of Next to Normal! Matthew Corr (Gabriel) is a proud graduate of the American Musical and Dramatic Academy of New York City, where he studied Musical Theatre. 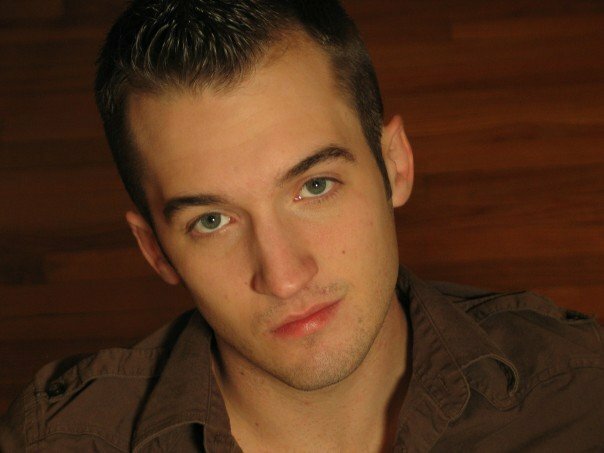 Matt has lived and worked in NYC for years, appearing in Off-Broadway shows such as; The Deathly Ones, Standby: The Musical, and Bare: A Pop Opera as Peter. He has also performed many original plays and musicals throughout New York City, Matt can also be seen in the Syfy Channel original series School Spirits. Matt made his Boston theater debut in a new play, The Man from Willow’s Brook at the Boston Playwrights Theater back in 2015. This is Matt's first time working with The Longwood Players and he couldn't be more thrilled to join this amazing cast. Believe it or not this is actually Matt's third time doing Next To Normal, first playing Gabe in 2013 at Cape Rep Theater and then again as Henry in 2017 at Lynn's Arts After Hours. Matt feels so lucky and humbled to have the opportunity to share this outstanding, powerful show with audiences yet again. Thank you to all of my friends and family for their continued support, especially Mom, Dad, Grandma, and Ryan! Special thank you to all the creative team and crew of The Longwood Players for bringing me in and trusting me with this role again! Xavier Alexander Durden (Henry) is elated to make his Longwood debut in Next to Normal! Recent credits include Man of La Mancha (Capitol City Opera), Madama Butterfly (Atlanta Opera), Hairspray (Athens Theatre), 25th Annual… Spelling Bee (Stageworks Theatre) and Les Miserables (Seaside Music Theatre). Xavier has also been seen in concert at Avery Fisher Hall at Lincoln Center, The Nokia Theatre, as well as abroad throughout Canada, Puerto Rico and Bermuda. He is currently pursuing as Master of Music degree at the Boston Conservatory. Xavier would like to thank his biological and accumulated family for their continued love and encouragement. www.XavierAlexander.net / @drxalexander. Kevin Hanley (Dr. Madden and Dr. Fine) is thrilled to be back on the (new!) Longwood Players Stage! He has had the privilege of being in three previous Longwood productions as Man 1 in Songs for a New World, The American in Chess, and Bobby Strong in Urinetown. 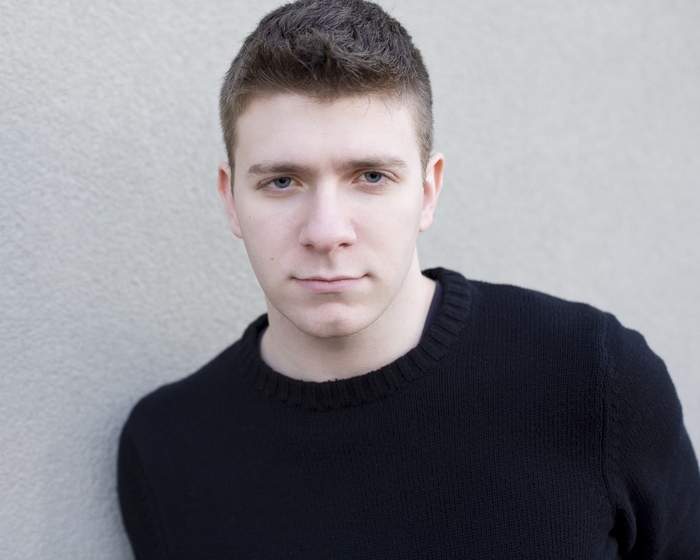 He has been performing all across the New England area since his graduation from Wagner College for musical theatre. Favorite roles include Roger in RENT (Bay Colony Productions), Berger in Hair (AFD), Whizzer in Falsettos (Hovey) and Father Kenny/Brenton in A Man of No Importance (Bad Habit Productions). He would like to thank Chris for being the most understanding theatre widower ever. 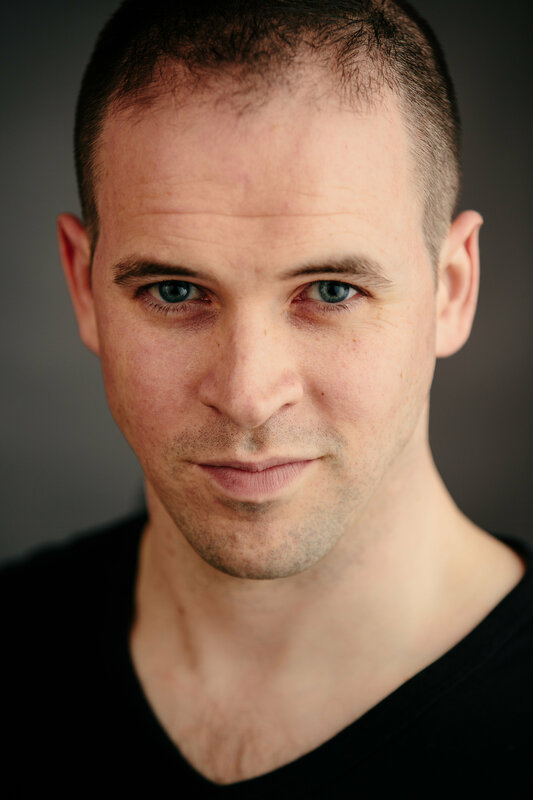 Tom Kelleher (Dan) is excited to be making his debut with The Longwood Players and to take on the part of Dan Goodman with this talented cast! It is exciting to work with such a collaborative team approaching the conversation of mental health and its effect on this family. Most recently, Tom appeared in Arlington Friends of the Drama's production of The Light in the Piazza. As an active member of community theater in the Greater Boston Area, you may have seen Tom in Annie Get Your Gun as Frank Butler; West Side Story as Tony; Heathers as Ram's Dad; Urinetown as Officer Lockstock; Gypsy as Tulsa. Tom received his training in acting and vocal performance from Muhlenberg College. Thanks many times over to his family and friends for their support. "Maggie thank you for your encouragement and endless love. You'll always be my Flora!" Zoe Maya Miller (Natalie) is so excited to be joining the Boston theatre community and making her Longwood debut as the Goodman family’s invisible girl. She is an undergraduate at Tufts University, double majoring in Clinical Psychology and Child Development. 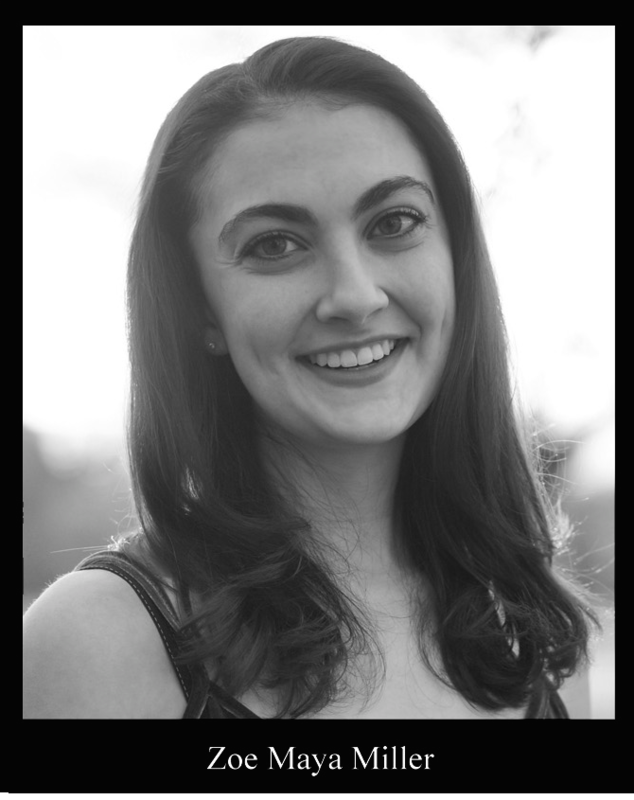 On campus, she has played Anna Maria in Godspell, Liz in Chicago, and Heidi in [title of show]. 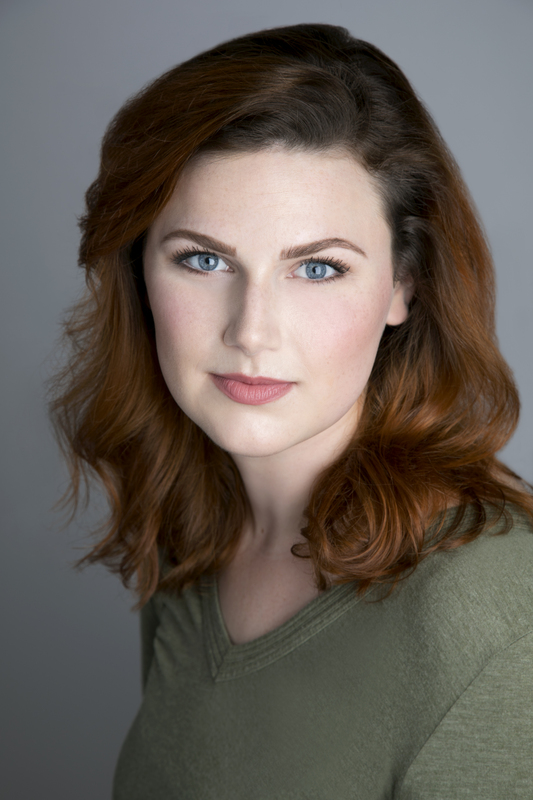 Other favorite roles include Dorothy in The Wizard of Oz (Town Hall Arts Center), Heather Duke in Heathers (Ignite Theatre), Swallow in Whistle Down the Wind (Stagedoor Manor), and Moth in A Midsummer Night’s Dream (Denver Center Theatre Company). She received a National Youth Arts Outstanding Leading Actress in a Musical award for her performance of Princess Fiona in Shrek The Musical at the Northglenn Theatre. She would like to thank her parents for their unwavering support from 2,000 miles away.